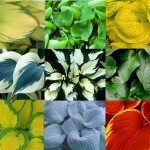 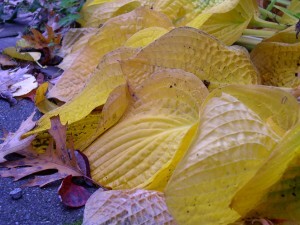 The annual life cycle of Hosta illustrates the phenomenon of winter dieback known as dormancy. 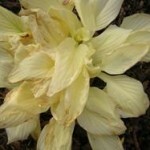 The plant leaves wither change to yellow-papery and collapse, the plant appears to have died. 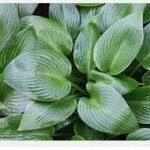 While dormancy,the Hosta conserves energy in its crown, when temperatures warm again. 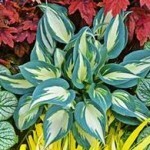 If you have more time to maintenance your garden we recommend to cut back the hosta leave the to the ground, After fall’s first hard frost. 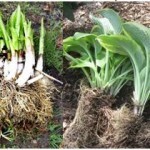 Some gardeners have a difficult time cutting their plants back so drastically. 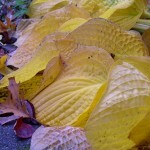 Don’t worry though; you will have beautiful plants again in the spring. 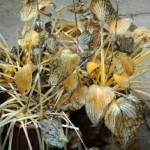 Dead foliage might also shelter viruses and other pathogens. 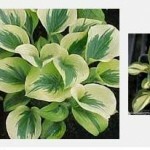 Hosta poking thought the ground like deciduous trees and perennial shrubs, hosta emerges from dormancy with new growth that heralds the beginning of spring. 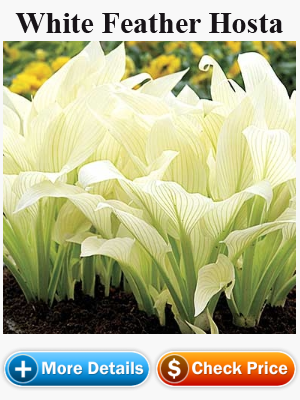 If your hostas are in a pot, just plant the pot in the garden, making sure the rim of the pot is slightly below the surface of the soil. 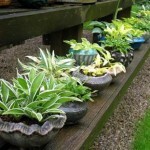 Maintain the moisture in the pots as you would. 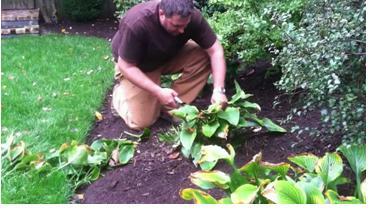 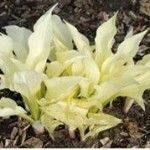 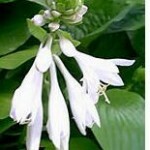 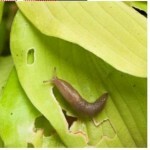 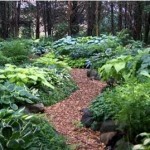 Without moisture to their root system hostas will not survive in the winter. 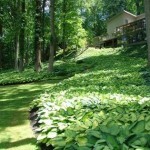 We recommend you cutting the leave off or allow the plants to go dormant naturally. 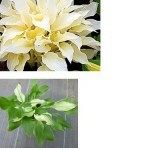 As the foliage dries up and can be easily removed (without tearing it from the crown). 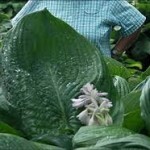 You can also store your hosta containers in an unheated garage, shed or cold frame. 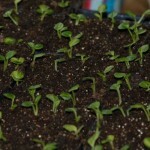 Without any natural rain or snow they may need to be given a light water occasionally.. 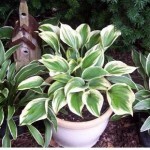 If you keep your pots outside, tip them sideways and cover them with mulch. 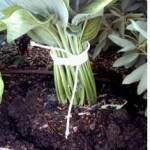 This is to prevent ice build up on top of your pot which during the freeze thaw cycle will cause root and crown rot. 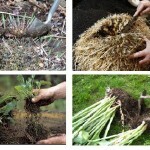 With Good take care you will have a beautiful plants again in the spring.